Teeth Whitening System has revolutionized the science of teeth whitening. At 1O1 Darley Beauty Collective in Mona Vale, at our salon in Sydney we can now offer the best in salon Teeth Whitening System. The true essence of a smile is just light speeds away. Our business is state-of-the-art technology that is safe, innovative, and affordable. Don’t’ sell yourself short. Having a bright white smile is a right, not a luxury! These days the best way to impress people and make a great impression is to have a stunning smile. People always remember a great smile. Affordable teeth whitening for your wedding or special ocassion. no matter what product you use because they just don’t react. Customers with artificial teeth wishing to whiten their natural teeth can use our products. In general results will vary from customer to customer depending on their enamel. peroxide to remove yellowing of the teeth to achieve better results. • Fully compliant product with Europe, United Kingdom and Australian standards. gently improve the whiteness of your teeth. Teeth sensitivity following use of 6% Hydrogen Peroxide is very low. Why use 1O1 Darley Beauty Collective Teeth Whitening System? Zero Peroxide gel therefore making it the most effective teeth whitening product for instant and ongoing results. 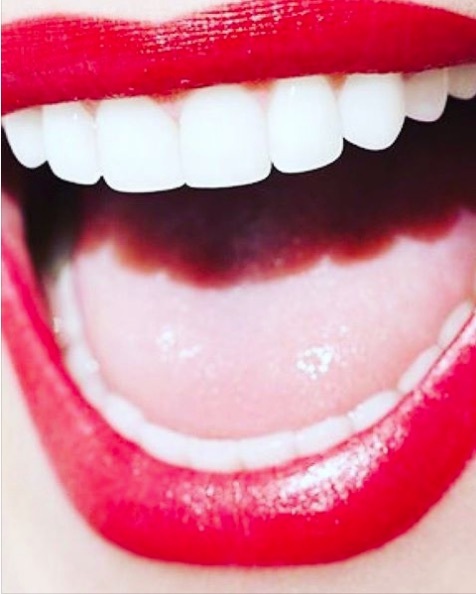 How often should you use the 1O1 Darley Beauty Collective Teeth Whitening System to whiten your teeth? they get their teeth whitened. After that, we recommend that they get their teeth whitened every 3-6 months. most people could probably usually benefit from a course every 3 months. Continuing the whitening process at home between salon treatments ensures a lasting whitening effect. a few shades whiter or work on specific teeth that need more whitening than others (usually the lower teeth). This twist and click pen is very easy to use, along with the whitening pens there is a LED that can be purchased.